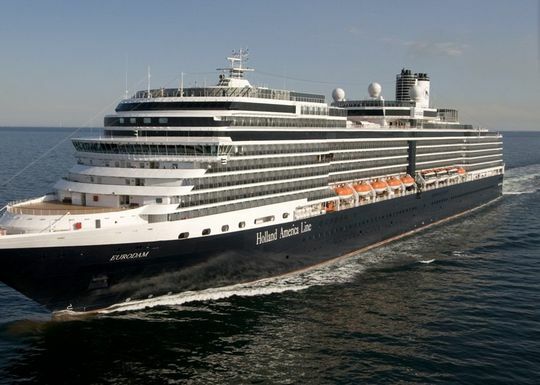 Florida residents ONLY: Receive up to $300 Onboard Credit when you book a select Holland America Line cruise with Dreamlines by April 30, 2019! Offer applies to select Caribbean, Canada & New England, Panama Canal, South America and Transatlantic sailings. Call your cruise expert at 1-888-403-1425 to find out if this offer applies to your selected departure. Receive 50% off deposits, prepaid gratuities, and discounts for the third and fourth guests per stateroom when you book select Holland America Line voyages by May 15, 2019! Ask your cruise consultant if this special applies to this departure.